It's budget season again and the City wants your opinion. Or do they? 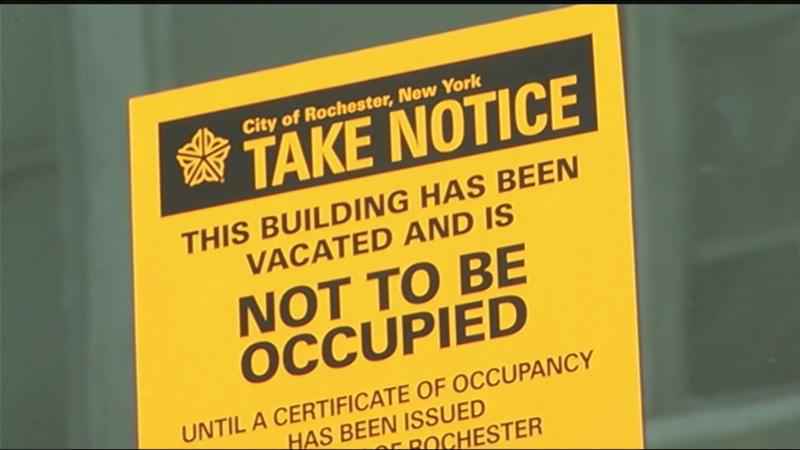 There is also a new Tenant's Union forming in Rochester. How can we help people living in awful apartments?